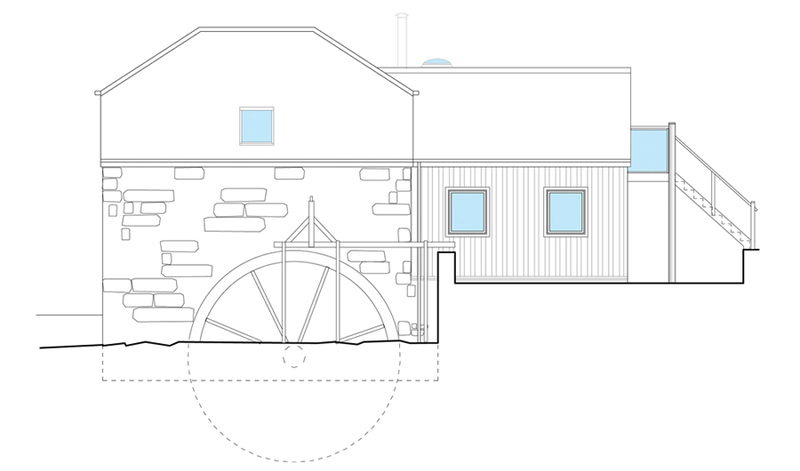 Andrew, a Cornish architect, uses his local knowledge and wealth of experience with the design process. Whether you are looking for the contemporary “wow” factor, a traditional build or a “grand design”, the possibilities and practicalities of each project will be fully explored from the outset. From the initial concept through to the end of the construction period, Andrew's professional approach ensures the completed building is finished to the highest of standards.